Our Customer is a leading family-owned bakery and a household name in Ireland. 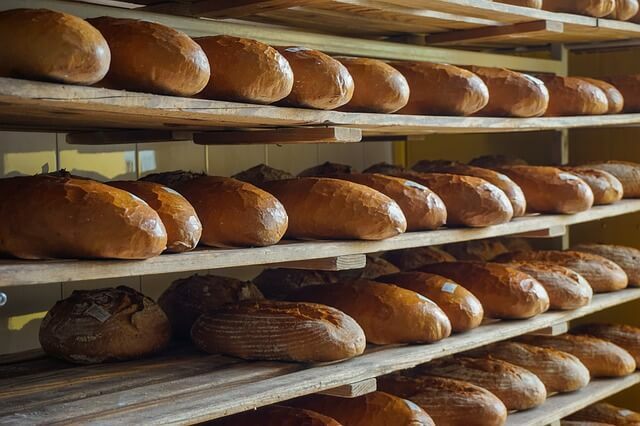 The report gave this long established Irish bakery a better understanding of the main energy drivers within their facility, helping them with their “Origin Green” commitments by providing them with potential savings of over 390,000 kWh a year with a payback of just a few years. In order to help with the “Origin Green” initiative, their existing utility installation and energy flows had to be documented to allow them to identify suitable metering points and monitor system requirements. This information would then be used to flag areas for energy saving. A full survey of their existing site systems highlighted potential areas of improvement in lighting, ventilation and insulation. Recommendations for energy monitoring and targeting systems also provided a way for our Customer to keep an eye on and optimise their energy usage.